Mr. Cat Siding & Roofing, Inc. Comment: Looking to have the roof to the original section of the house stripped and replaced. Comment: I would like to get an estimate for replacing the roof on a two story. The current roof is 11 years old and I want to get quotes to replace the materials of it. Gloucester Roofing Contractors are rated 4.62 out of 5 based on 1,383 reviews of 29 pros. 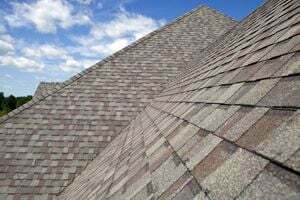 Not Looking for Roofing Contractors in Gloucester, MA?